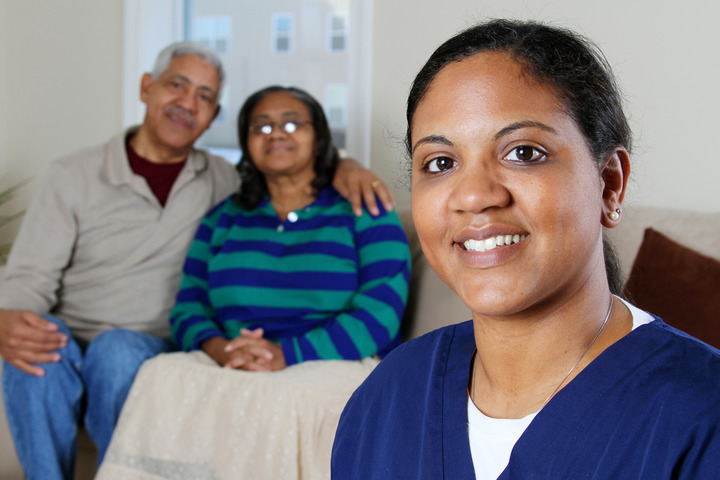 Caring for all your home care needs at home. Competitive Rates. Call Today for a QUOTE.